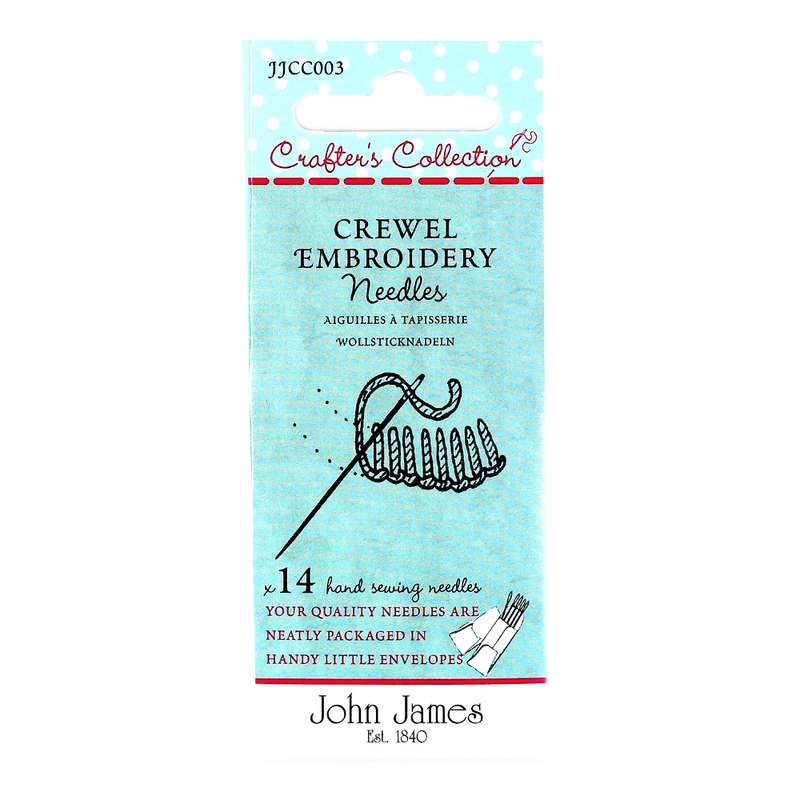 Crafters Collection: Crewel Embroidery Size Asst. A unique combination of needles designed to encourage creativity incorporating different effects. Why not experiment and create different textures using crewel yarn and floss together in the same project. Embroidery size 3 and size 5 will accommodate up to the full 6 strands of embroidery floss/stranded cotton.